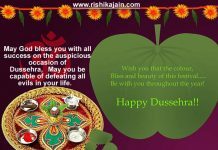 Home Festival Dussehra Enjoy the festival of ‘Good defeats Evil’…!! 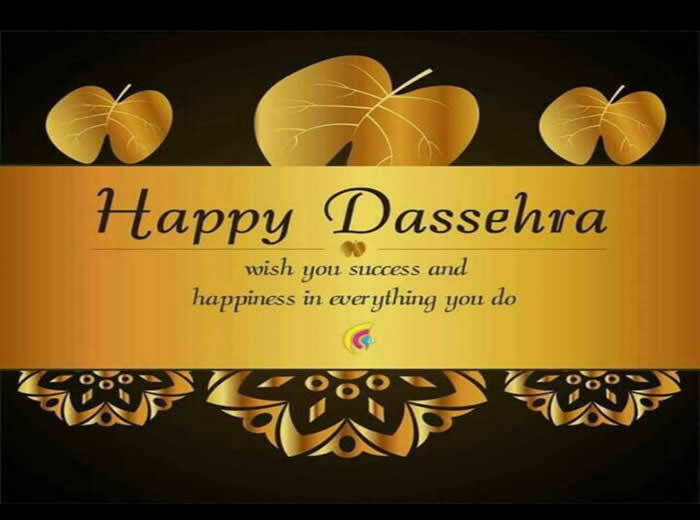 Happy Dusshera! Everyday the sun rises to give us a message that darkness will always be beaten by light. 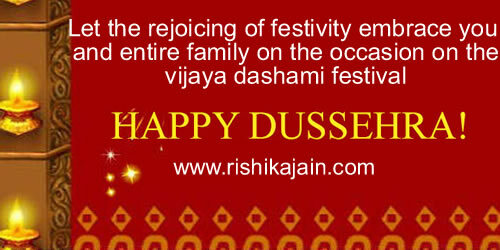 Let us follow the same natural rule and enjoy the festival of ‘Good defeats Evil’…!! 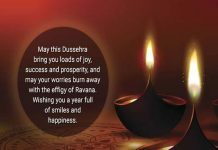 Happy Dusshera! !